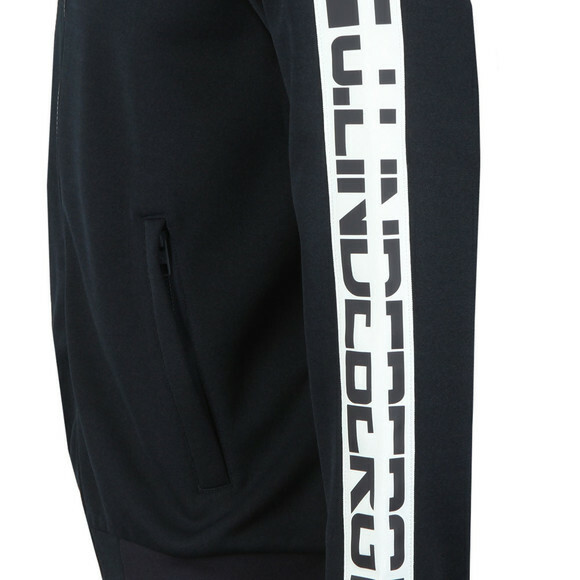 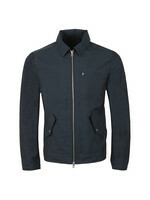 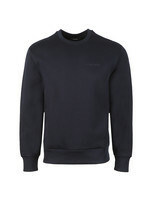 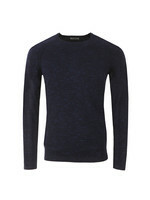 J. Lindeberg M Loo Tech Track Jacket in Navy, the taped sleeve logo design on this track jacket is the standout detail. 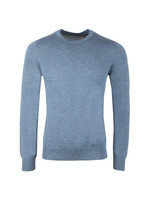 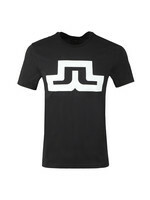 Designed with a stand collar and fitted cuffs and hem. 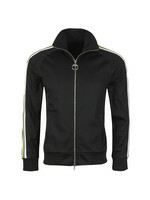 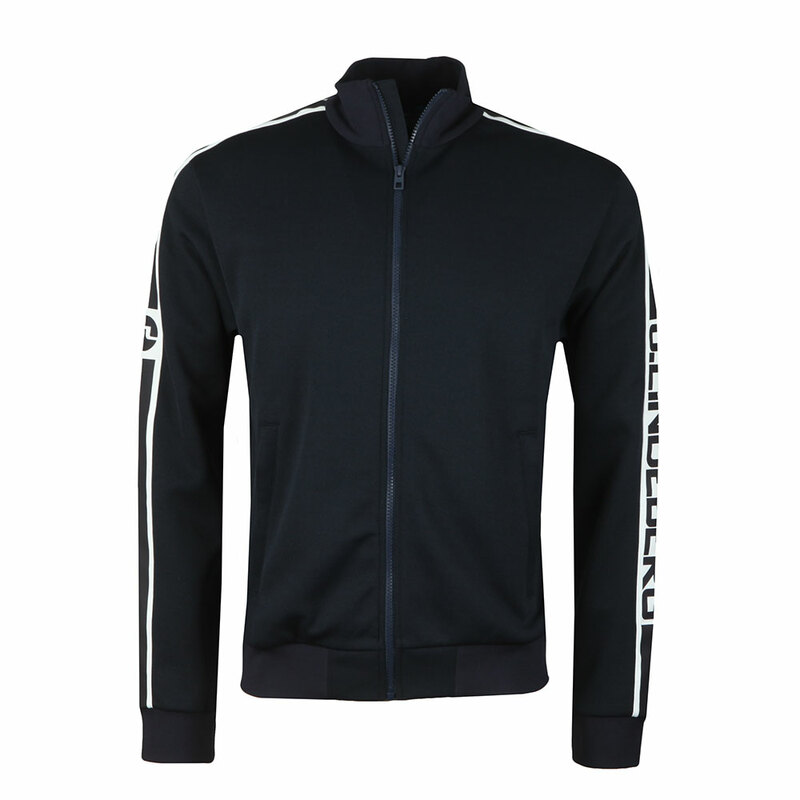 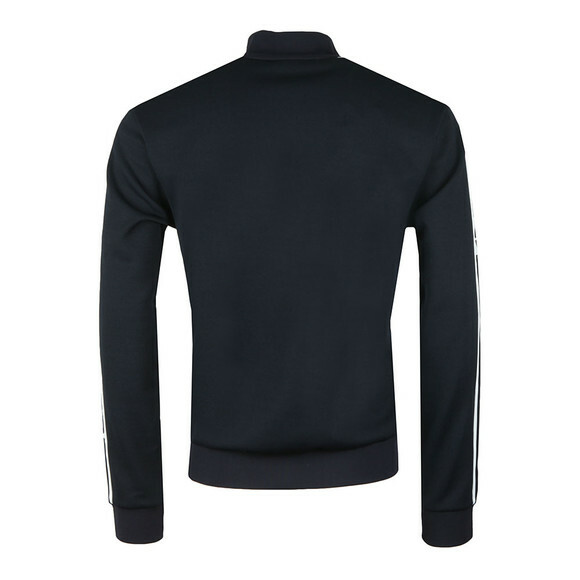 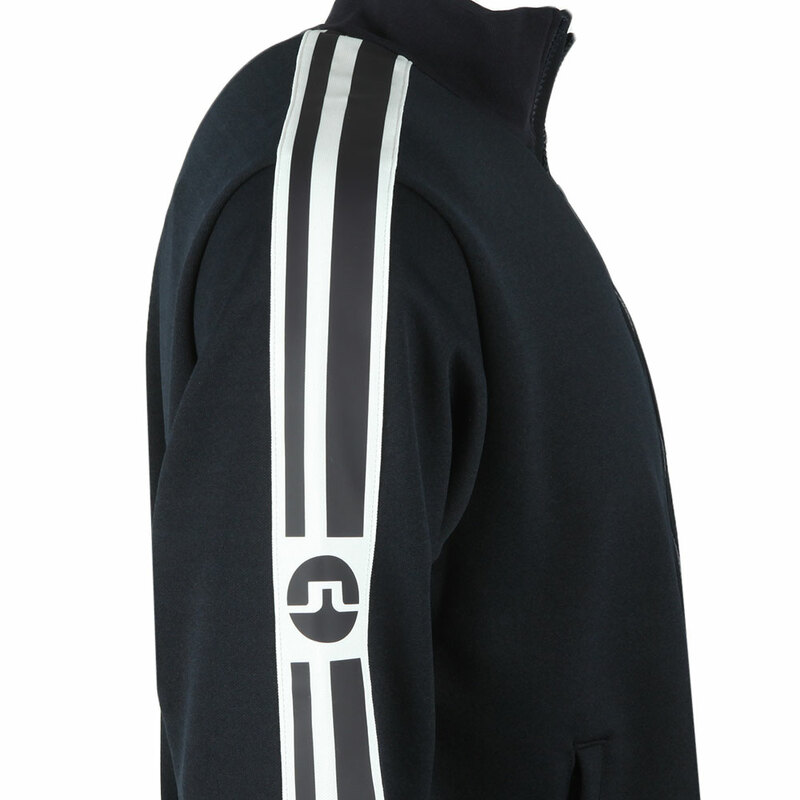 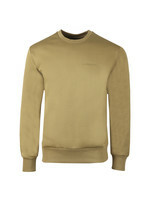 This polyester/cotton mix track top is lightweight and gives a good fit.